Sian is originally from the Ceiriog Valley near Llangollen. After obtaining a 2.1 in Law with History at Keele University in 2008, she studied the Legal Practice course in Chester, where she was awarded a Distinction. She qualified as a Solicitor in 2012. 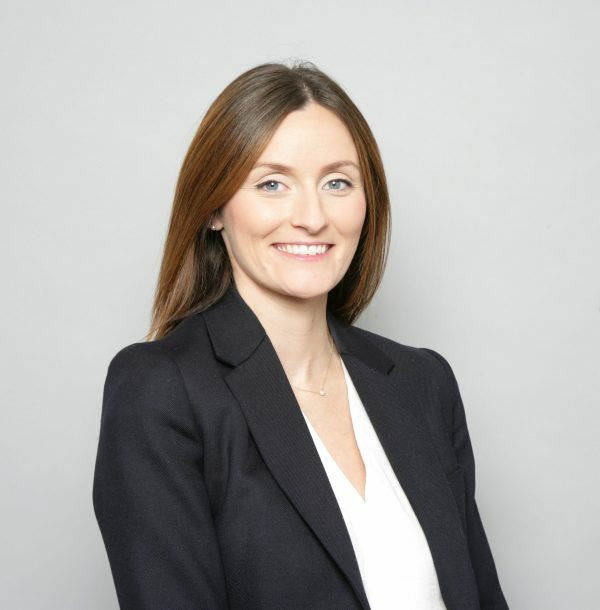 Sian spent over 7 years working at one of Shropshire’s largest law firms, where she gained invaluable experience in the broad range of services she offers. Moving to Hatchers in 2018 felt like coming home for Sian as she completed a period of work experience at the firm during her first year at university. She has also previously made many friends at the firm through networking events. Sian specialises in Wills, Lasting Powers of Attorney, registering Enduring Powers of Attorney, Court of Protection and administering estates. Sian prides herself in making her elderly clients feel at ease and is always happy to visit clients in their home, care home or at hospital. She enjoys long lasting relationships with many of her clients, many of whom recommend her to their own friends and family. Sian currently lives in Shrewsbury. She has a young son who she adores spending time with, and when needing a break from that enjoys her new hobby – yoga. Being awarded the Keele University Prize for highest mark for a final year dissertation.